Literacy, in relation to adolescent learners, is defined by Jetton and Dole (2004) as constructive, fluent, strategic, motivated, life long pursuit. Good teachers strive to help their students connect to the literature by connecting it to their own world. This puts the literature into a framework for students to understand and appreciate. Theater has demonstrated its effectiveness as a strategy to teach reading, speaking and listening skills, focus, discipline, teamwork and patience as well as any sport. On the middle school and high school level, it helps students build a better understanding of the world, an enjoyment of the English language, and reading. Good actors bring the characters from the pages to life, giving them full dimension, providing a multi-sensory experience, allowing students to "see" and vicariously "live in" the literature. The mission of Prime Stage to 'Bring Literature to Life' provides the best of both disciplines. Through generous funding from local foundations, Prime Stage Theatre has the privilege to realize its mission of addressing adolescent literacy through theatrical productions and educational programs. Our distinctive Literacy in ACTion Program, Resource Guides, Teacher Workshops, and Mentor Program make theater accessible to middle school and high school educators, students, and their families. Through theatre, students connect literature to their lives and to the larger community in which they live. 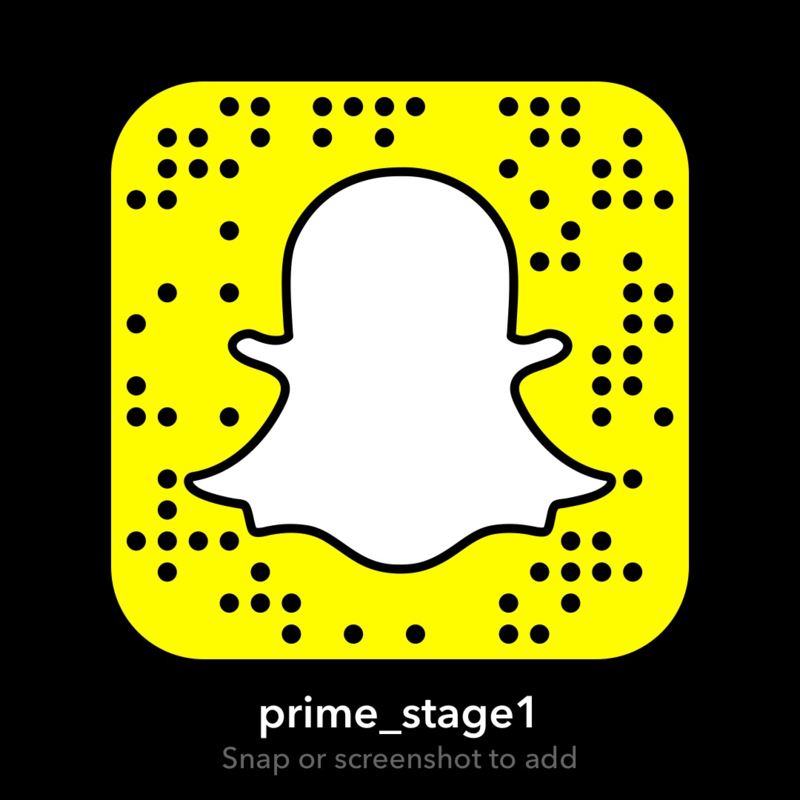 Prime Stage-where literature comes to life. Selected websites for resources for "reluctant readers".